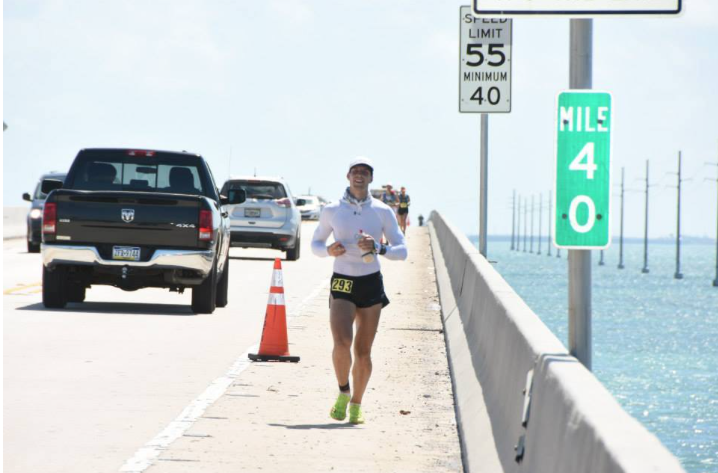 Rokas is an ultra marathon runner who’s finished in top 3s and held a former course record for Daytona 100 and Run for the Horses 50 ultra-marathons. 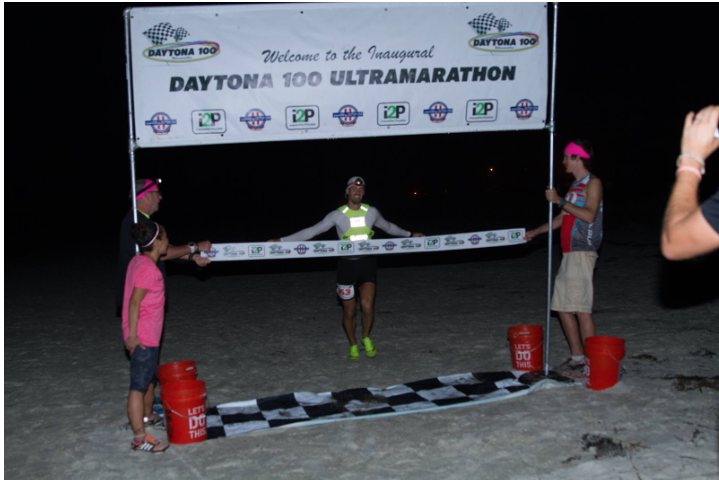 An ultra marathon is any race longer than a marathon (26.2 miles). When Rokas isn’t running ultra marathons, he’s working as an engineer at Athos solving tough problems around sports performance technology. As Rokas knows, ultra training is not about speed, or even distance, but rather time on your feet. In this blog, we’ll learn about how Rokas has trained for these in the past as well as how he wishes he could’ve used Athos had he had it back then. 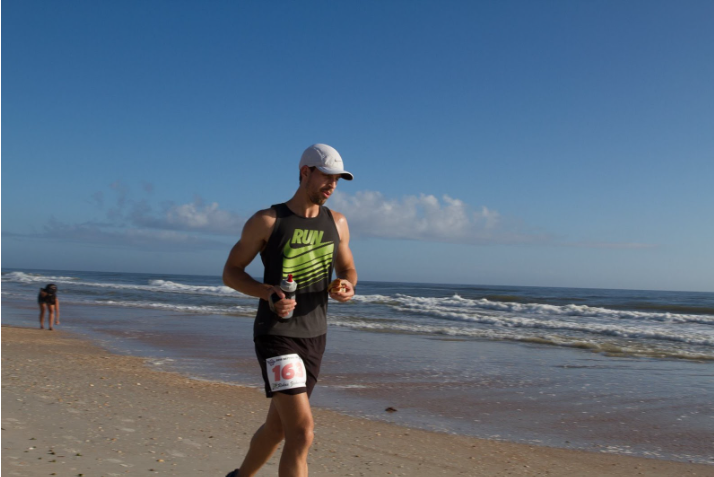 As an ultra marathon runner, you face a lot obstacles and adaptation is key. 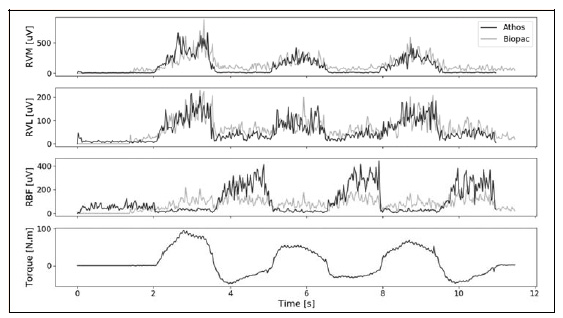 Adaptation is defined as the physiological and psychological changes that allow us to improve. Training for a marathon like this requires a lot of attention to detail. Often, it’s the training that leads up to the event that will give the runner the best chance at success. Things like managing your heart rate, foot blisters, fatigue levels can be hugely important. You’ve really got to love running and competing to get into this, because it’s no easy task to train and perform for an ultra marathon. But with sports performance tools like Athos, athletes like me are able to be more calculated in our approach to training. If I was using Athos during my training when I was running marathons more frequently, I would have loved to more actively manage my load. 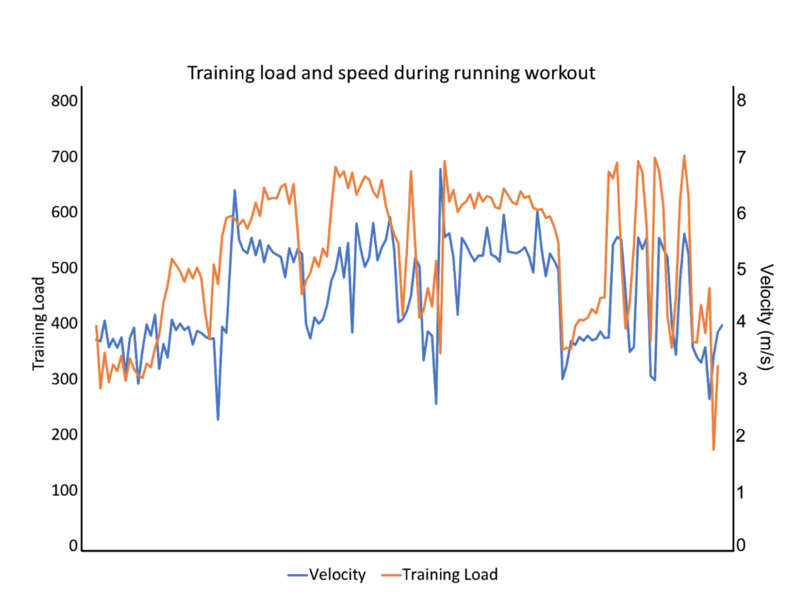 Tracking training load and how my fatigue played a role in that would’ve been very helpful to help inform if I should do a little more or a little less day to day. I feel that it’s comparable to how athletes of any other sport work. If there’s an upcoming game, you’d want to be sure that you’re not pushing yourself too hard leading up to the game because then you won’t be at your peak for your in-game performance. Similar to running, if I over do it in my training, come marathon day, I may have already reached my peak prematurely. I also think that keeping an eye on my muscular imbalances would’ve been extremely helpful. There’s been times where I’ve overdone it with my hamstring which has gravely impacted my performance in marathon and I didn’t realize it was happening until it was too late. With Athos, I would’ve been alerted that my quadricep to hamstring ratio was off. Acute to Chronic ratio is another metric I would’ve loved to track. To see how my body was responding to my training overtime to understand trends as well as to compare that to a shorter period would’ve been very insightful. I did track A:C ratio for miles then which was helpful, but seems primitive compared to tracking A:C ratio for internal training load as that’s much more telling. While I did the best I could with what I had, I now know I could’ve performed better had I been a position where I could’ve leveraged a measure of my internal training load.